Construction equipment management built to schedule maintenance, manage work orders, and streamline workflows. In-depth maintenance modules that help improve construction equipment longevity. If you work in construction, you probably already know that theft and loss of equipment is a major problem in this industry. Managing assets across different job-sites can be challenging, especially because there are so many different bits and pieces to keep track of, spread over so many locations! What would make things considerably easier is having a real-time system through which you can assign tools and equipment to your crew, pull up service histories, and quickly locate every item you own. 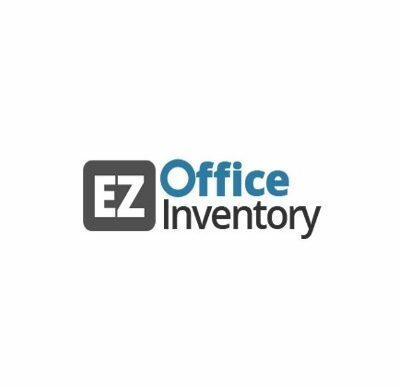 EZOfficeInventory’s construction asset management software enables you to monitor, organize and track your construction equipment with ease. Hold employees accountable for items in their possession, draw up work orders to ensure things get done on schedule, and plan out asset maintenance in advance. Our mobile app enables you to scan Barcodes and QR Codes to track items, and you can even set location barcodes for even greater control in your operations!